This week sees some surprise news from All Leisure Group, who have just cancelled cruises scheduled to leave this week on the Minerva from Marseille and on the Voyager from Port Kelang. Speculation has the two ships going to other operators and rumours so far have centred on Phenix Reisen or Saga Cruises for the Minerva (both of these companies have operated this ship before) and an Asian operator or Celestyal Cruises for the Voyager. Meanwhile, TUI’s cruise business continues to thrive and we have a look at the latest cruise port news from Holyhead and Poole, two smaller cruise ports in the UK. The mood at All Leisure group’s cruising ventures today is one of uncertainty, along rumours that at least one of their ships, if not two, could be going to other operators. A one-line message on the website of Swan Hellenic announced this week that the 352-berth Minerva’s “Gateway to the Atlantic Isles” cruise due to leave Marseille tomorrow, January 3, has been cancelled, with apologies to all its passengers. A similar message on the website of affiliated Voyages of Discovery announced the cancellation of the 556-berth Voyager’s “Riches of the Orient” cruise due to start in Malaysia this Wednesday, January 4. Unconfirmed reports say that potential buyers inspected the Voyager during a recent dry-docking at Keppel shipyard in Singapore. Meanwhile, representatives of Sea Chefs, who operate the vessel’s hotel services, are said to have flown in from Germany to address crew members. These announcements follow a long period of uncertainty at All Leisure Group. 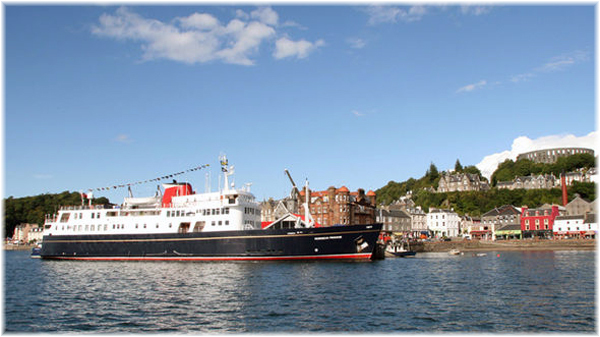 In late November 2015, All Leisure sold the 50-berth Hebridean Princess and certain related assets for £2.9 million in cash to a new company, HP Shipping, from which it is chartering the five-star ship back on an eight-year lease. HP Shipping is owned by a syndicate of private investors led by Roger Allard, chairman of and shareholder in All Leisure Group. In late August 2016, All Leisure Group sold its Egypt specialist operator Discover Egypt, which offers Nile cruises, to its own management team. Discover Egypt is now part of Platinum Holidays, established in May 2016, and includes Roger Allard and All Leisure Holidays’ commercial director Philip Breckner and director David Wiles. Preceding these changes, Market Harborough-based All Leisure Group had also announced forty staff redundancies. All Leisure left the the stock market last year after months of tough trading conditions. Its turnover for the year to October 2015 was °Í127.3 million, down from £138.9 miillion a year earlier, but the group did make a £500,000 profit compared with a £7.5 million loss the previous year and a £13.2 million loss the year before that. News of the outcomes will follow in next week’s column. Tui Group reported its second year of strong performance since its merger two years ago in 2014. Underlying earnings before interest, taxes and amortisation increased 12.5% to €1.03m in 2016 (€875,541 the year before), while earnings for the world’s biggest tourism operator’s continuing operations increased 14.5%. The cruise sector remains a major growth driver for TUI Group and in the last financial year, cruises showed a 60% growth in earnings. Overall, TUI Group cruises delivered underlying EBITA of €130 million (previous year €81 million), with growth coming from both the German and UK markets. For TUI Cruises, the 2,500-berth Mein Schiff 4 completed its first full year in operation, and in the summer of 2016, the fleet was expanded with the launch of sister ship Mein Schiff 5. TUI Cruises will launch Mein Schiff 6 this year, and two additional newbuilings will join the fleet in 2019. Following its turnaround last year, Hapag-Lloyd Cruises delivered earnings growth of €17 million, with the average daily fare achieved up by 8%. 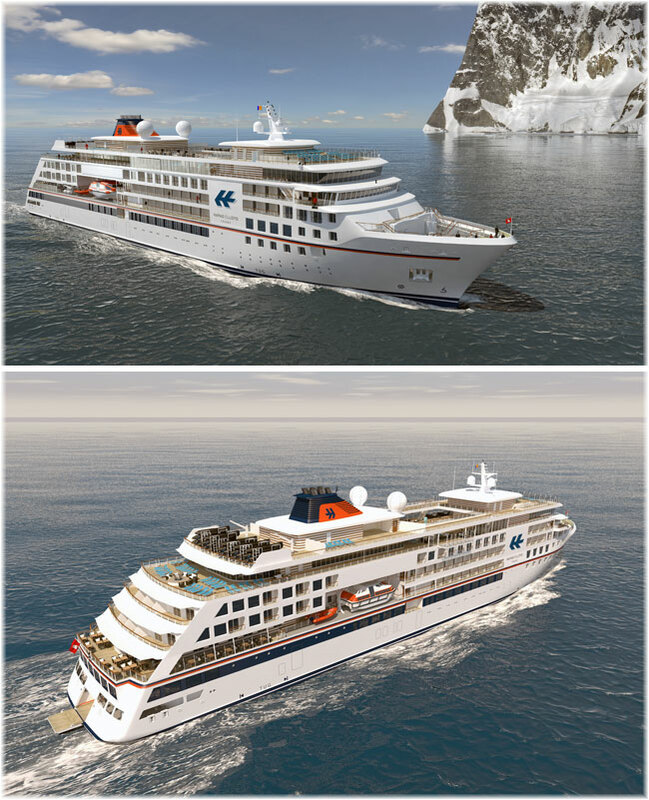 Modernisation of the fleet operated by Hapag-Lloyd Cruises will take place in 2019 with two new luxury expedition ships. TUI Group is investing in the expansion and modernisation of its fleet with three cruise lines in all, TUI Cruises, Thomson Cruises and Hapag-Lloyd Cruises. In the premium segment, TUI Cruises dominates the German market. Generous facilities, quality, individual service and passenger comfort are guiding lights aboard the Mein Schiff fleet. Every passenger is offered a premium full-service package, so most food and drinks, along with use of the spa zone, are included in the fare. And TUI Cruises is still growing. When the next two newbuildings enter service in 2019, the 1,870-berth Mein Schiff 1 & 2 will switch to Thomson Cruises in the UK. Meanwhile, exclusivity reigns supreme at Hapag-Lloyd Cruises. With a maximum of 400 to 500 passengers, the acclaimed cruise liners Europa and Europa 2 are top of the luxury segment. The expedition ships are exclusive too, with these vessels ideally equipped for extraordinary locations where large ships have no access, be it the Amazon or the Arctic. These destinations are in such demand that Hapag-Lloyd Cruises has placed orders for two new expedition ships. TUI Group is the world’s number one tourism business. The broad portfolio gathered under the its umbrella now consists of fourteen cruise ships along with strong tour operators, 1,600 travel agencies and online portals, five airlines with more than 150 aircraft and over 300 hotels with 214,000 beds. In 2015/16 the TUI Group will carry 67,000 passengers with a recorded turnover of €17.8 billion and an operating result of €1 billion. The TUI Group is listed on the London Stock Exchange and the Frankfurt Stock Exchange. News has recently arrived from two smaller UK cruise ports. Holyhead, the main turnaround port for ferries to Ireland, will welcome a record number of passengers this year, while Poole, on the south coast, will open a new berth later this year and has just appointed a new commissioner with cruise background. A record number of cruise ships will be calling on Holyhead this year. The 2017 schedule calls for forty-four cruise ships over the spring and summer cruising season, bringing more than 20,000 passengers. This is a 47% increase in number of cruise ships and 60% increase in passenger numbers compared to 2016. Ships will dock at the Orthios berth (formerly Anglesey Aluminium) as well the refit berth, while the largest, the 2,850-berth Celebrity Silhouette, will anchor in the outer harbour and tender her passengers in. Among the ships calling at Holyhead will be the 750-berth Seven Seas Explorer, dubbed by its operators Regent Seven Seas Cruises as “the world’s most luxurious ship.” She is due in June. Meanwhile, on the south coast of England, William “Bill” Gibbons, who headed up the UK’s Passenger Shipping Association for many years, has joined the board of Poole Harbour Commissioners. There is already a ferry terminal in Poole that can be used to accommodate small cruise ships, but construction of a new berth for completion in late 2017 will enable Poole to accommodate larger cruise ships up to about 650 feet in length, starting in 2018. 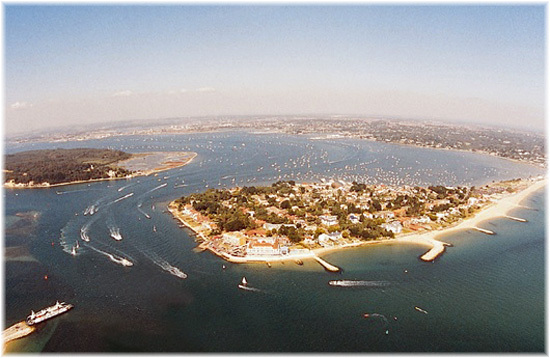 Poole has seen a number of small ship cruise lines calling in recent years, including Grand Circle Cruise Line, Hapag-Lloyd Cruises, Hebridean Island Cruises, Noble Caledonia and Saga.